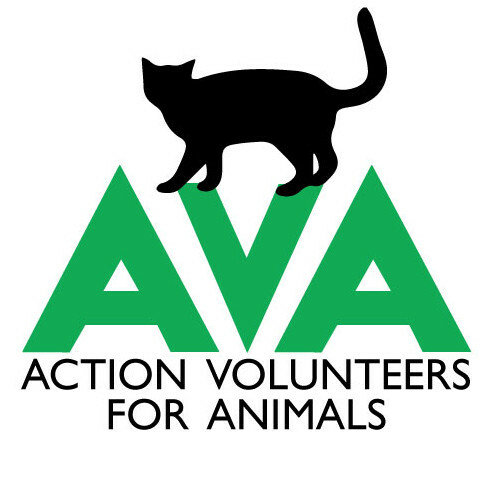 Action Volunteers for Animals (AVA) is an all-volunteer run charitable animal rescue dedicated to improving the lives of stray and feral animals. We have been a registered charity since 1981 and operate thanks to generous donations by individuals and pet charities. We work predominantly in the GTA (Peel Region, York Region, Durham Region, Hamilton and Toronto) and are sometimes able to help cats in other areas of Ontario and Quebec. Many animals are homeless until AVA comes to their aid. Rescued cats are vaccinated and spayed or neutered. Many of the rescued cats also require medical treatment; each year we pay for surgeries, x-rays, medications, blood tests, dental procedures and hospitalizations. Cats are then placed in foster homes until they are ready to be adopted to their forever homes. Cats not suitable for adoption – true feral cats – are fed, trapped (humanely), sterilized, vaccinated and ear tipped at a veterinary clinic. We do our best to find a forever home for every cat that will trust humans. Cats not suitable for adoptive homes are returned back to a maintained colony.